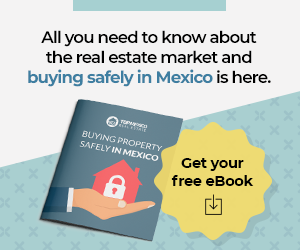 In this Top Mexico Real Estate exclusive video, Thomas Lloyd explains some of the important benefits of buying pre-construction vs. a finished home. He talks about discounts, pay over time options, and the added benefit of sitting down with the developer to customize your own home features. Watch the video for more valuable insider information!